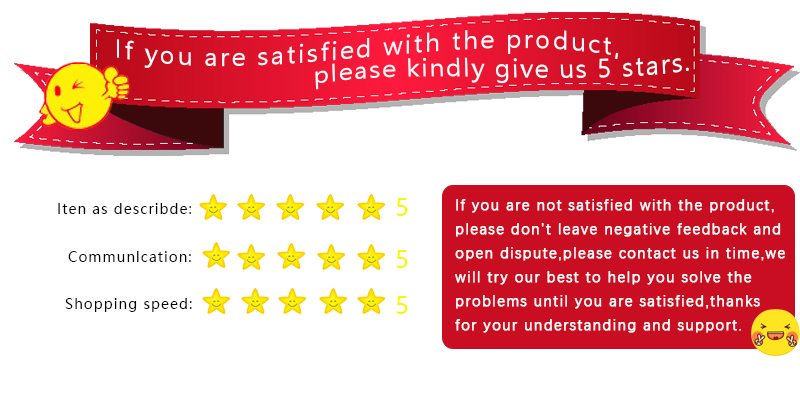 ​Note: If you want to ship from Europe warehouse, please click here to pay difference price. 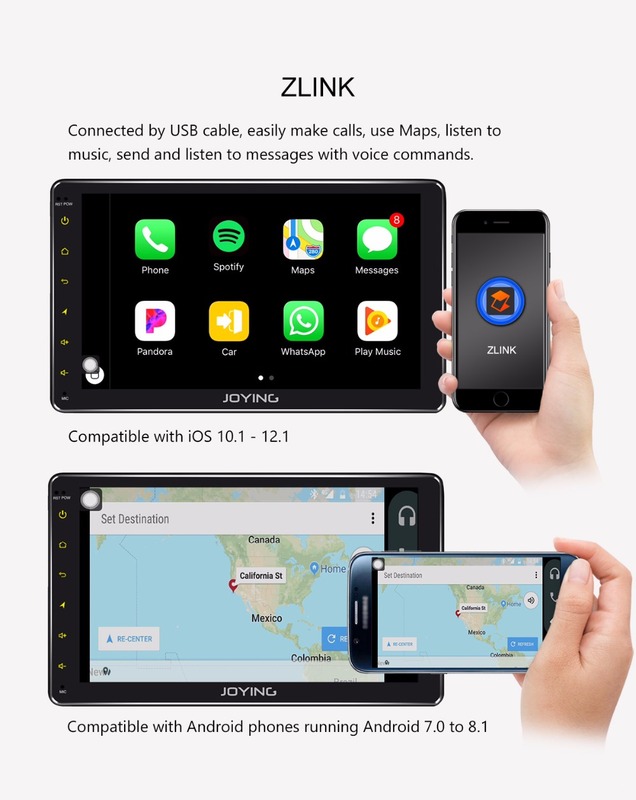 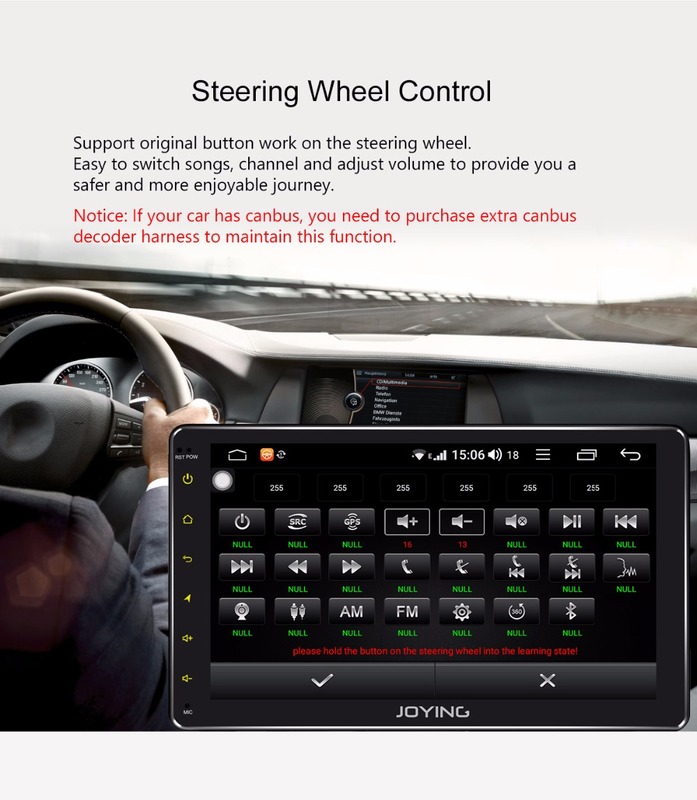 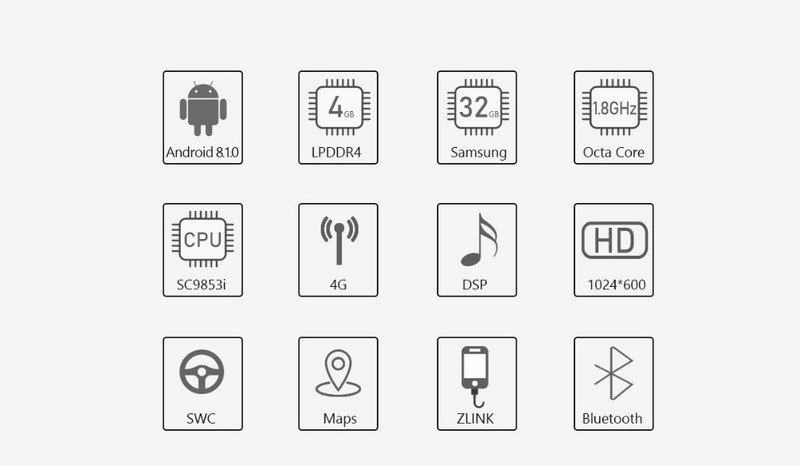 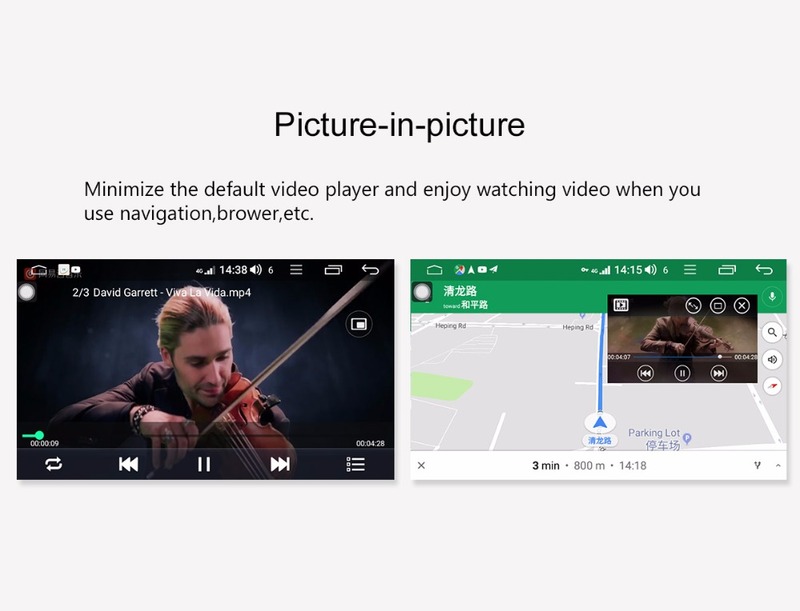 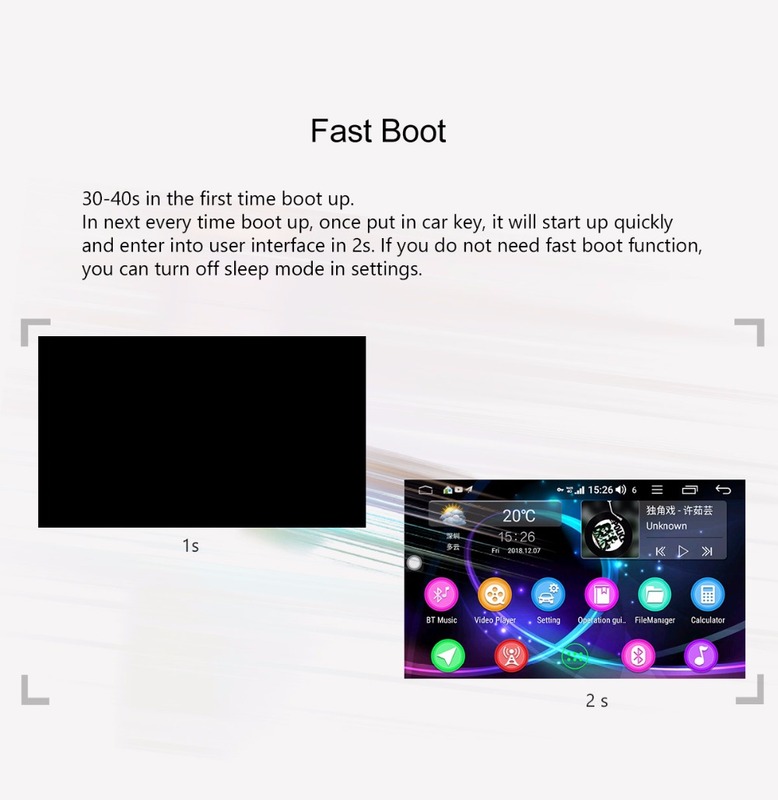 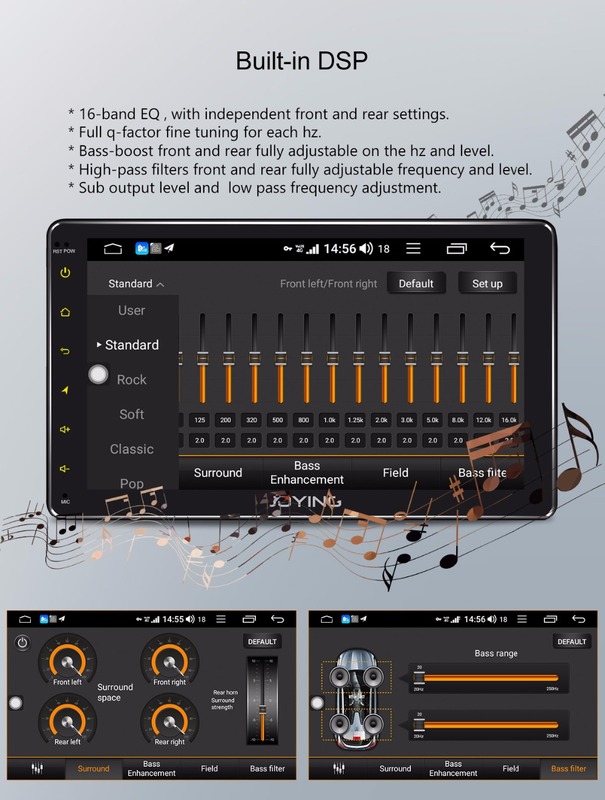 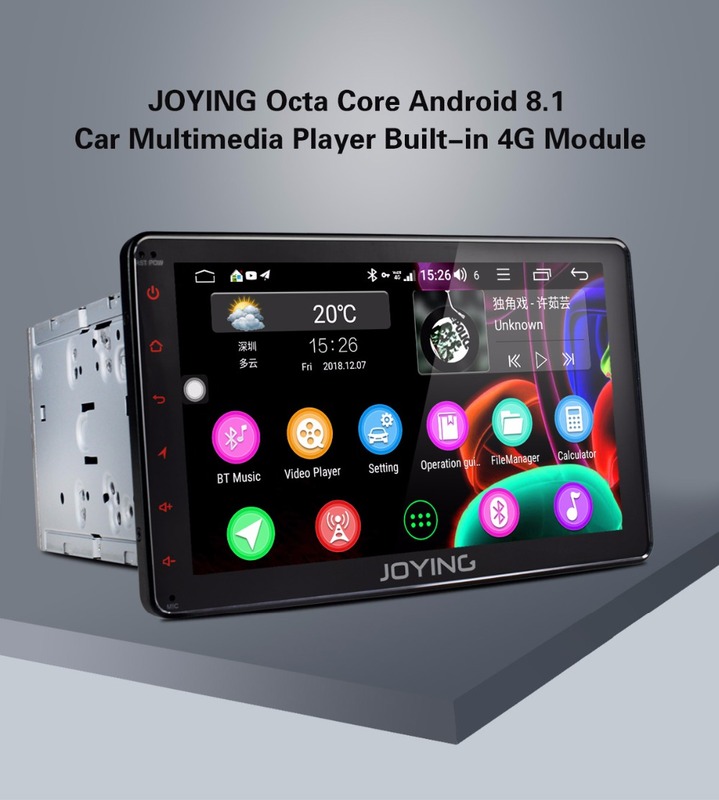 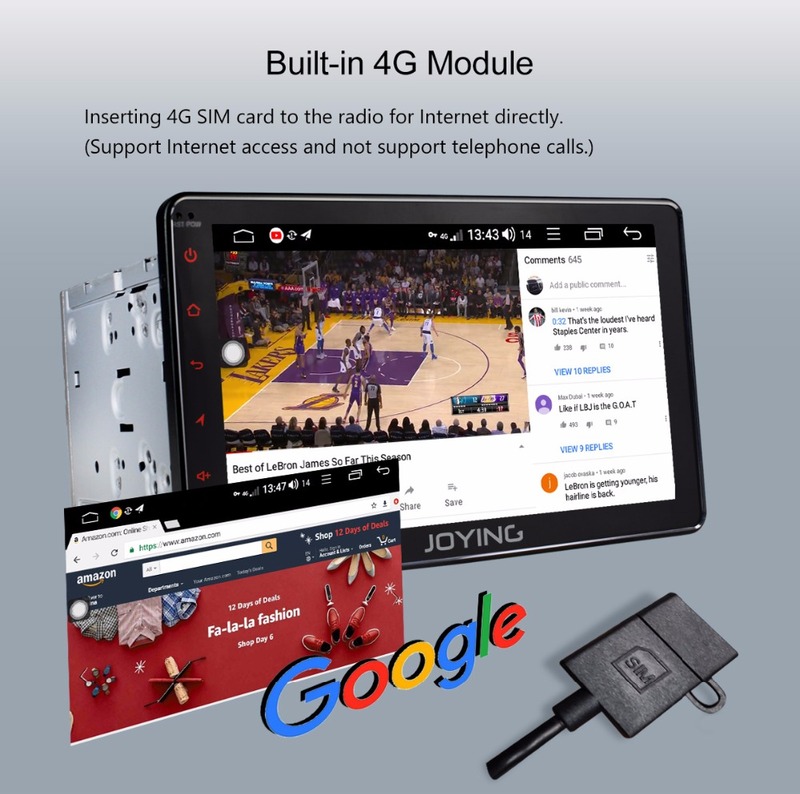 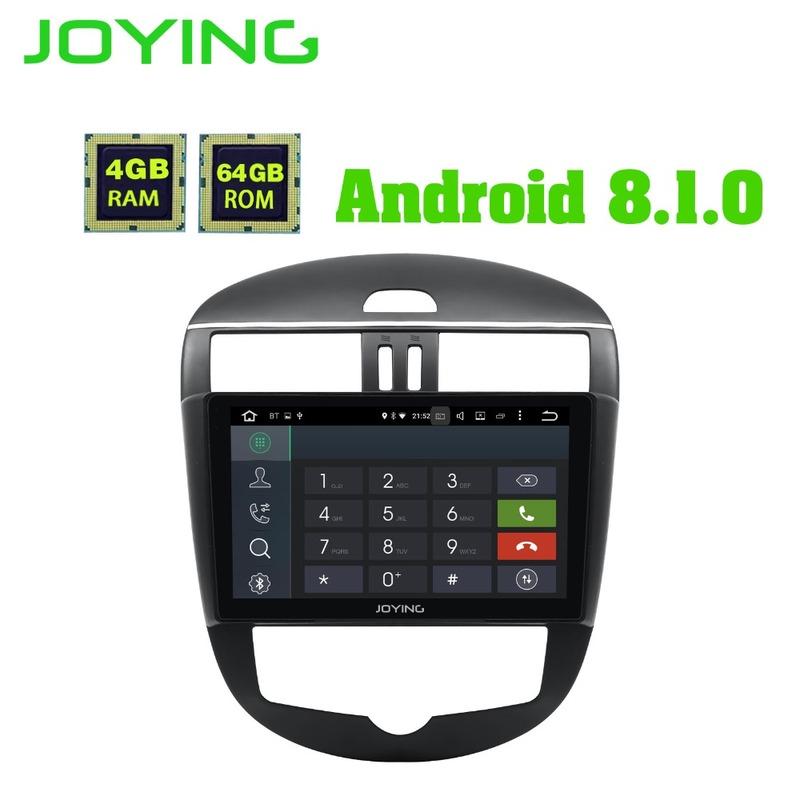 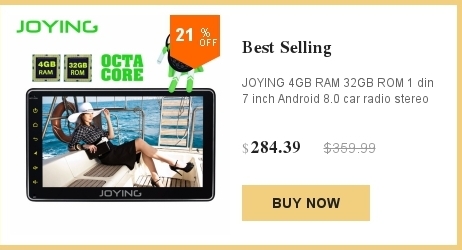 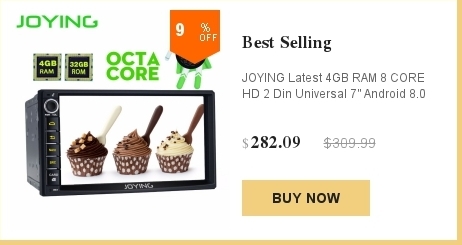 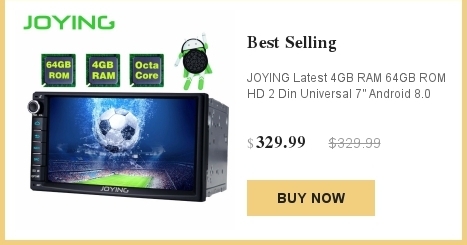 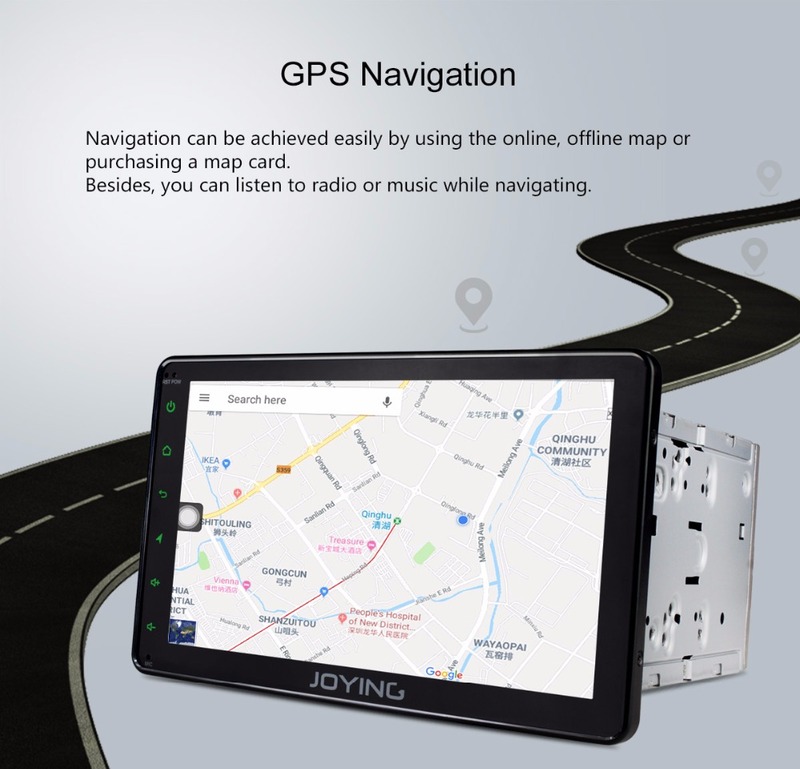 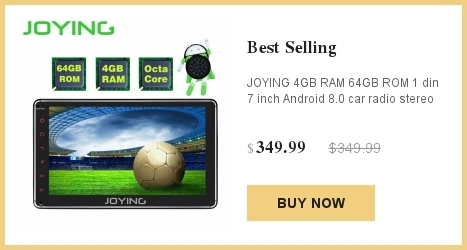 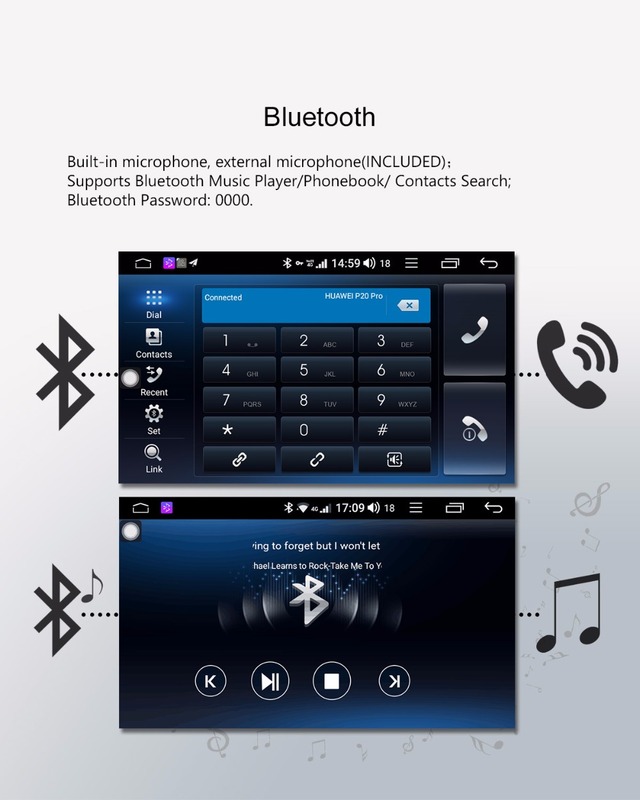 2) Joying Android car radio can\'t support video out. 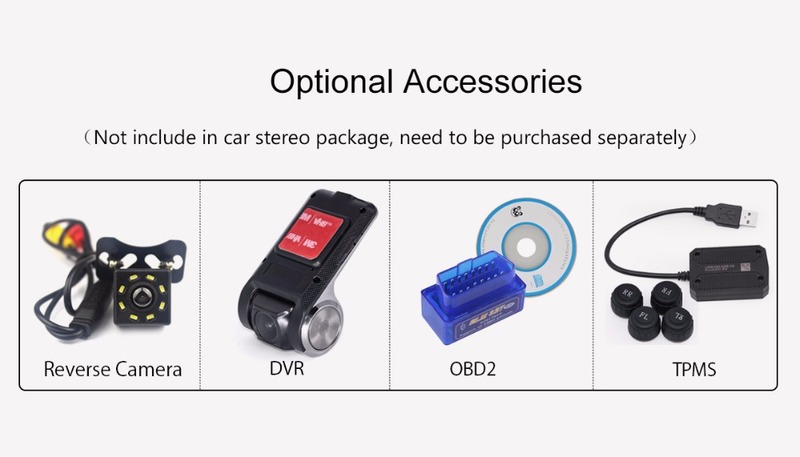 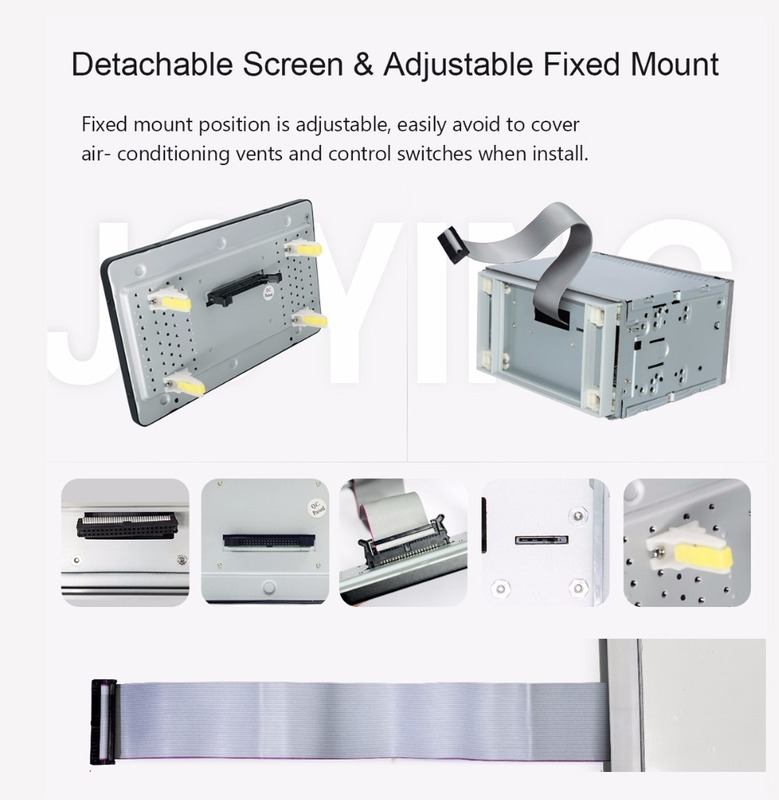 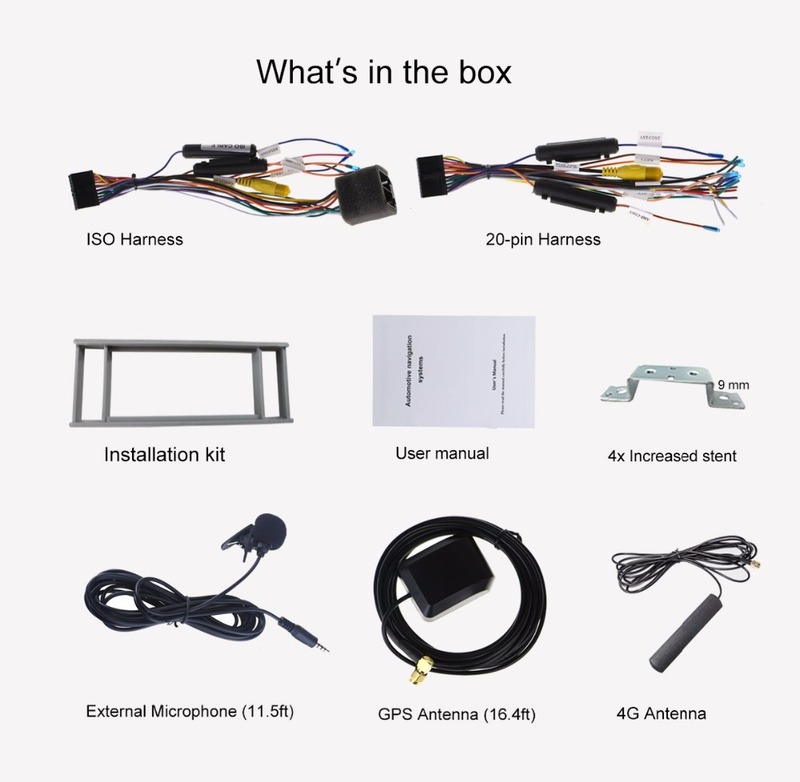 4)If your car have factory amplifier like Bose or JBL sound system,it will no sound after you install it,you need to buy a harness adapter to decode your car factory sound system,then it will have high quality sound.